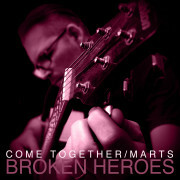 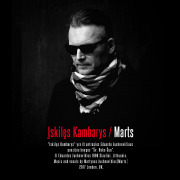 Marts is a singer/songwriter and lyricist, ex member of an indie rock band “Lygiailyja” from the city of Siauliai, Lithuania. 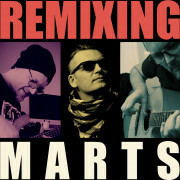 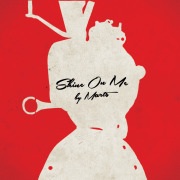 Some of Marts’ first experiments with different artists appeared in the years of 1993-1995. 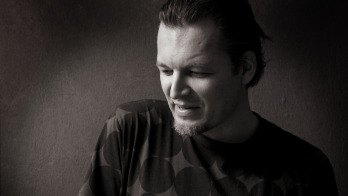 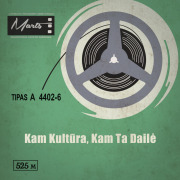 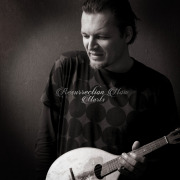 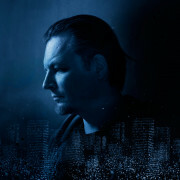 First self released albums "Akmuo zoleje" and "Eklektrika" created back in 2007. 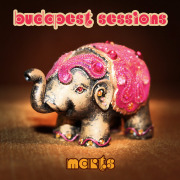 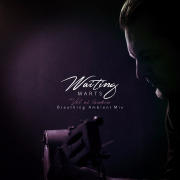 Marts best known as a developer and distortionist of groovey up and down bass lines with a sharpened fat beats and poly generesque, mellow/lonesome resonated, moodey, uplifting and melodic tunes with a non-genre content. 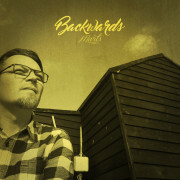 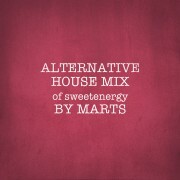 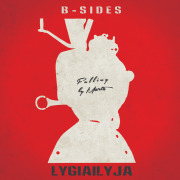 Loads of various mixes, remixes and covers with fresh approach was made for Lygiailyja, Sweetenergy and for many international band's tracks. 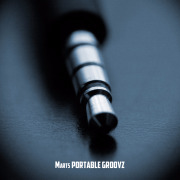 The newest album "Portable Groovz" was released on the 1st of March 2016.